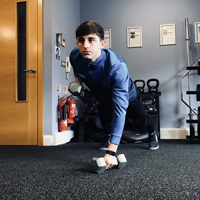 Matt joined CD Fitness as an apprentice in 2017. Since then he has earned himself a number of highly recognised qualifications and has delivered over 1000 personal training sessions. His passion and enthusiasm for fitness is contagious and his clients love his approach in helping them get to their goals. Outside of the gym Matt is a very competitive swimmer. In 2016 he finished 5th in the UK national 50m breast stroke with a time of 31.56 seconds. 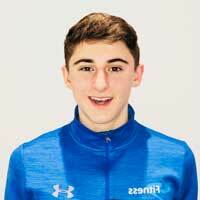 On top of this Matt enjoys playing a variety of sports including football and rugby. 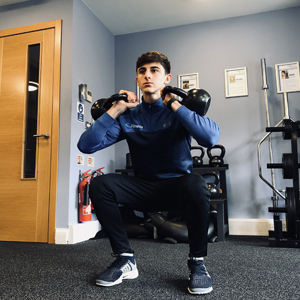 Matt has an excellent amount of exercise knowledge and he enjoys mixing up his training sessions so he can offer his clients as much variety as possible.